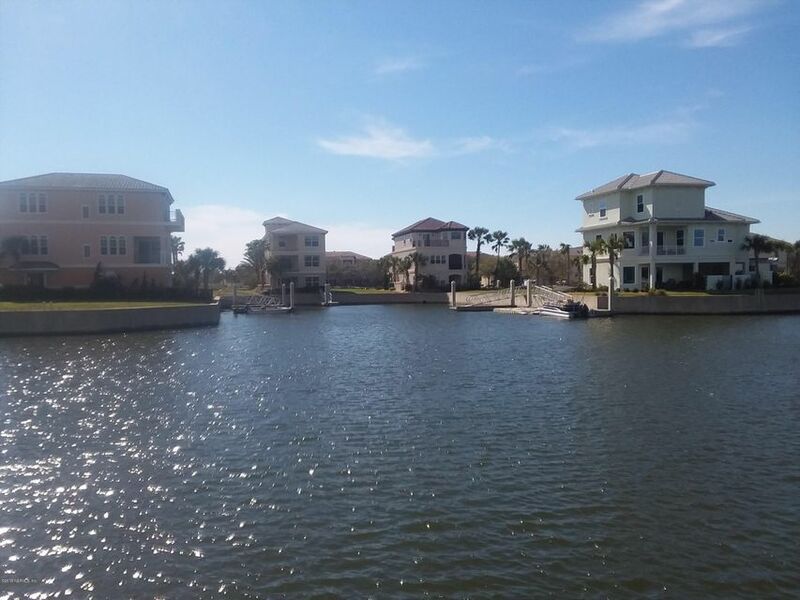 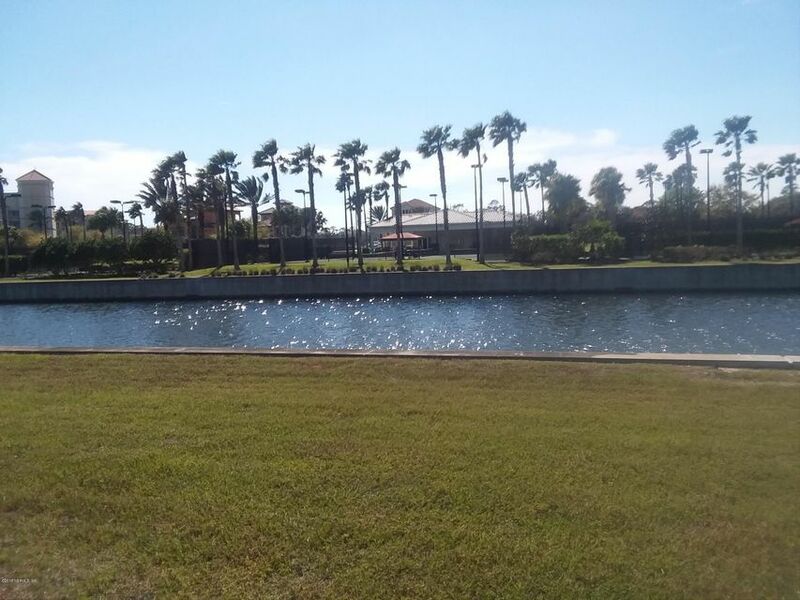 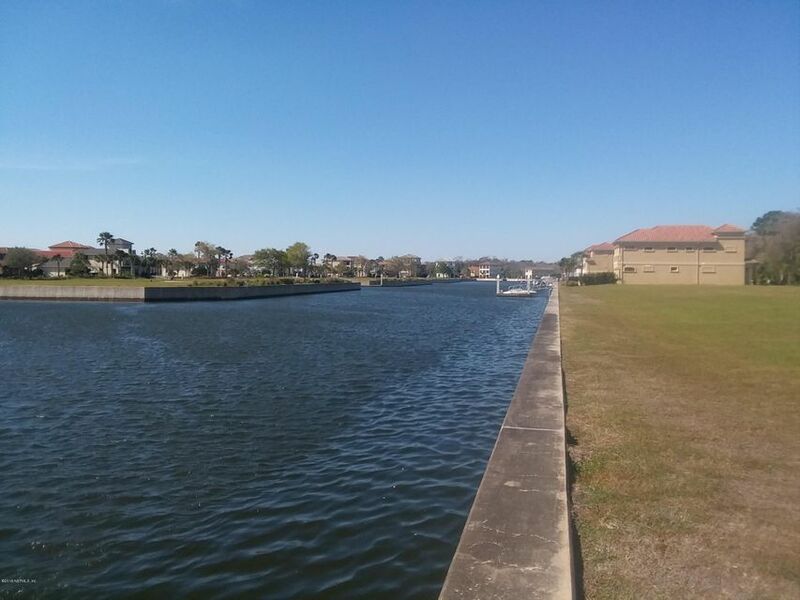 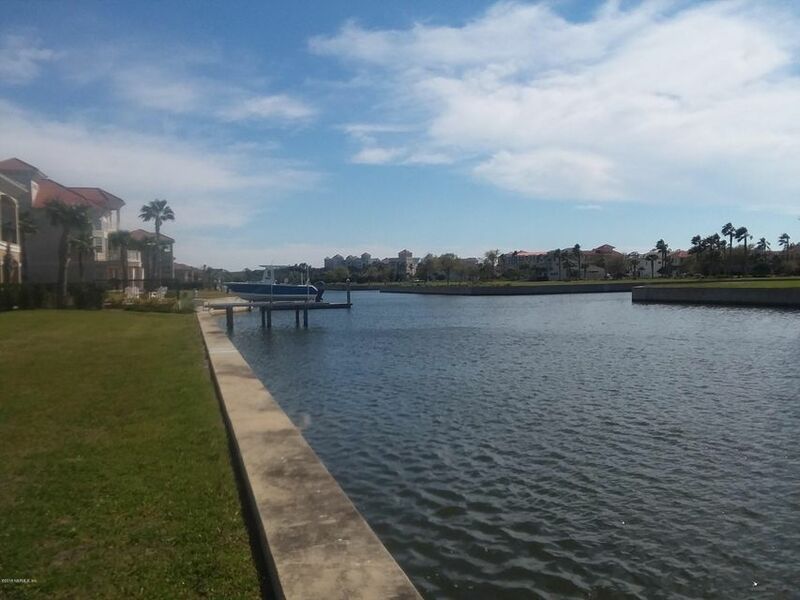 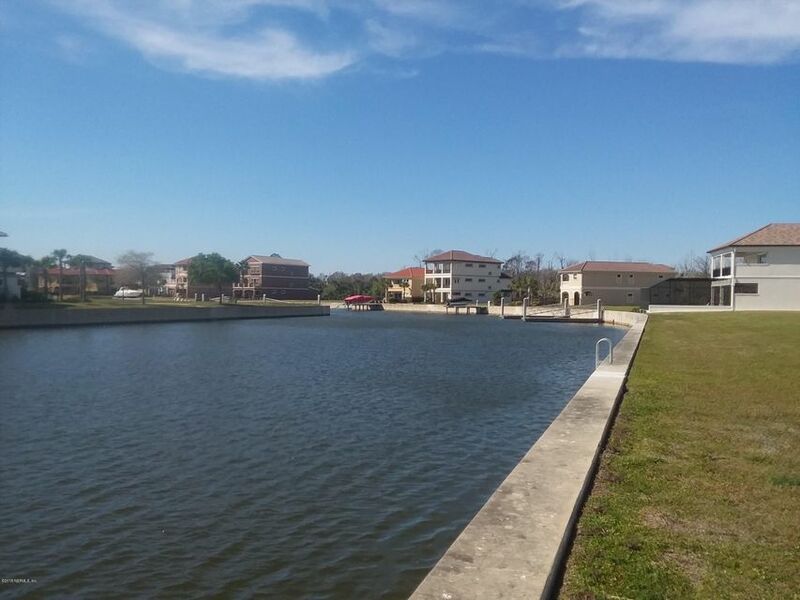 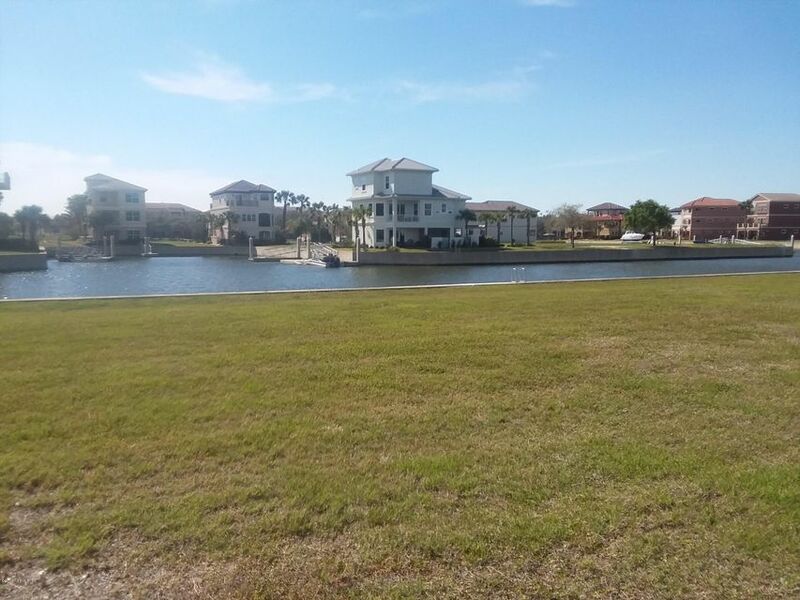 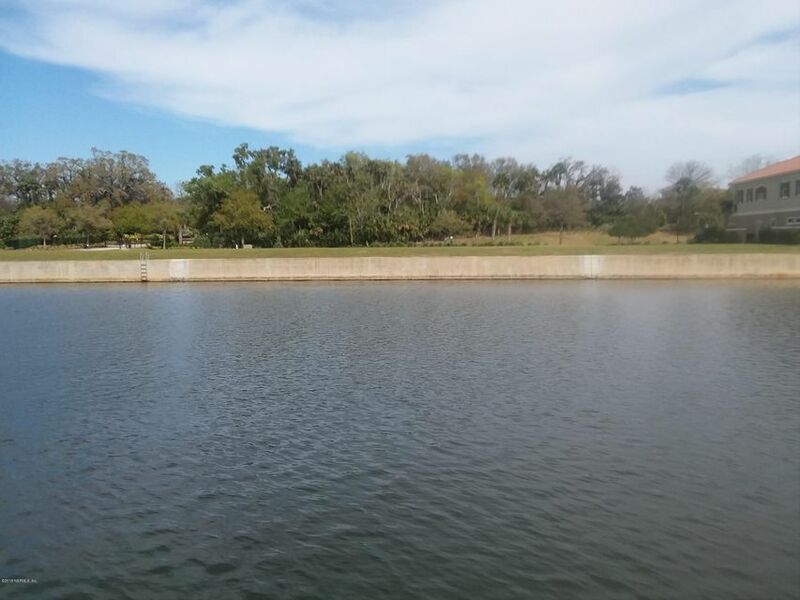 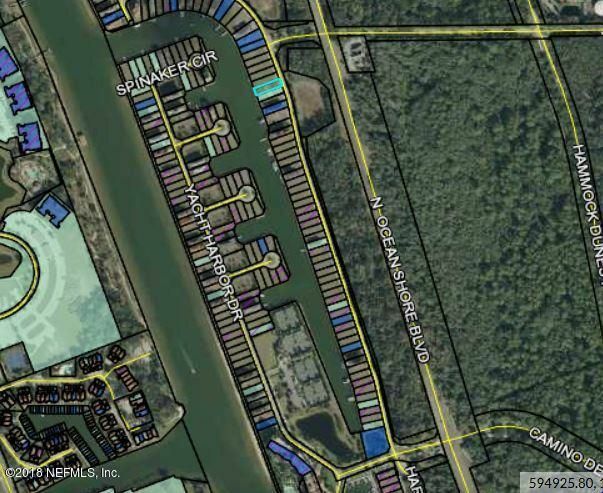 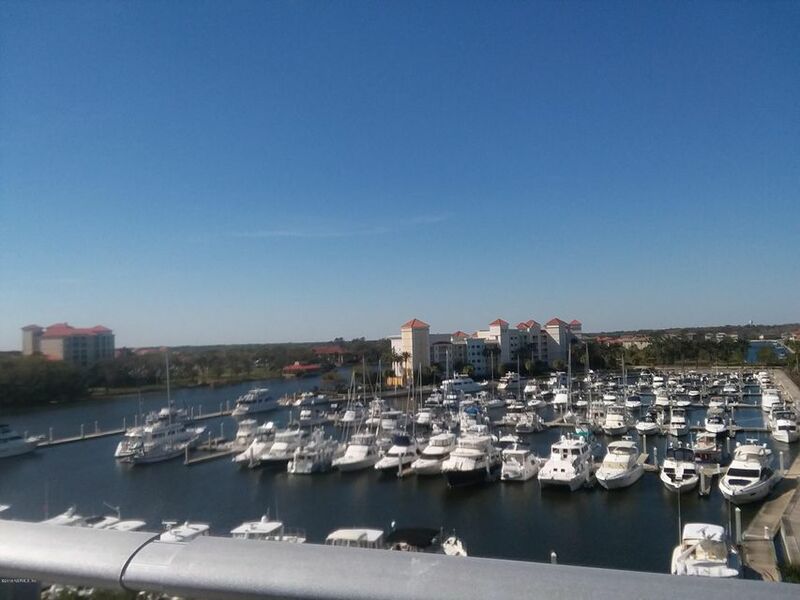 Let your cares drift away with the tides as you relax on this intracoastal canal lot. 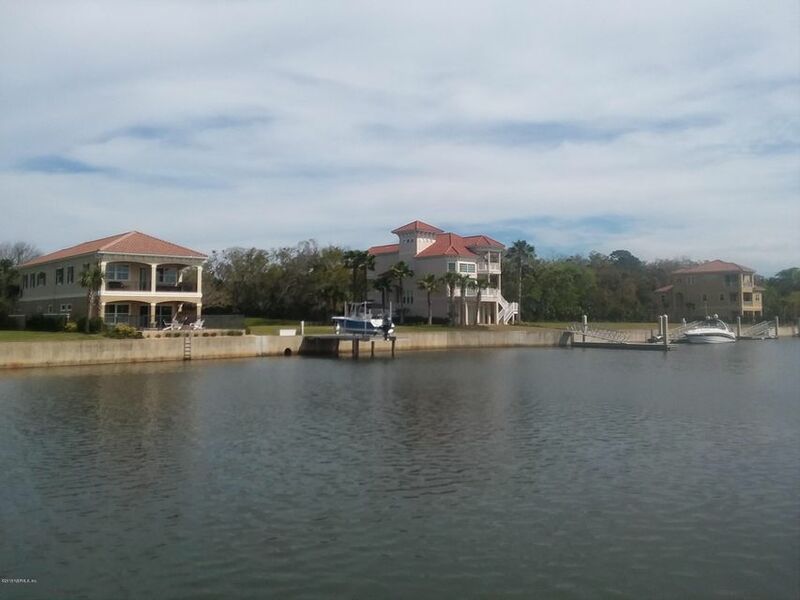 Perfect for boaters or anyone who wants to walk out their backdoor to water views. 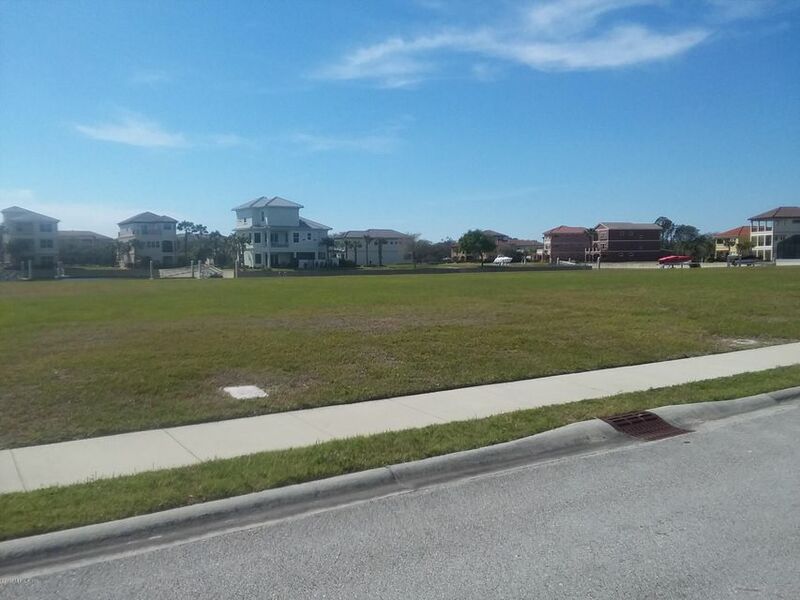 Build the home of your dreams today in paradise today! 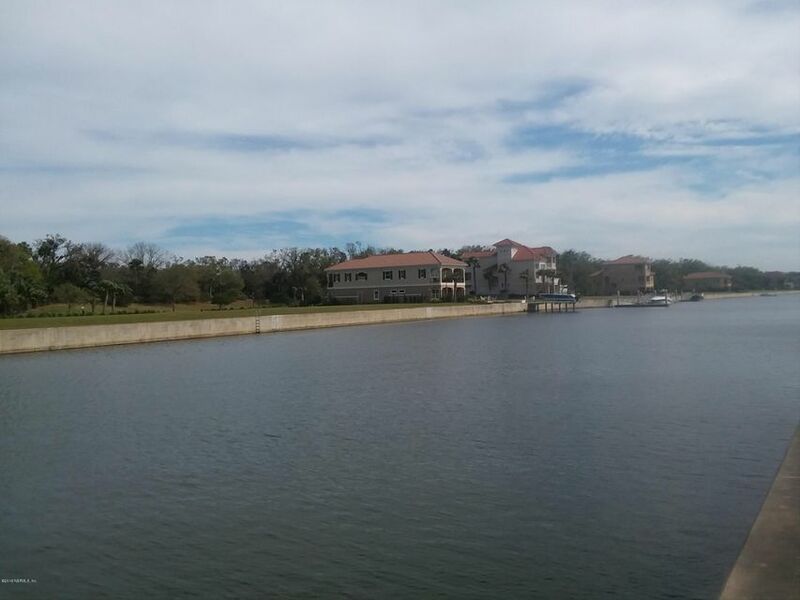 Private dock allowed. 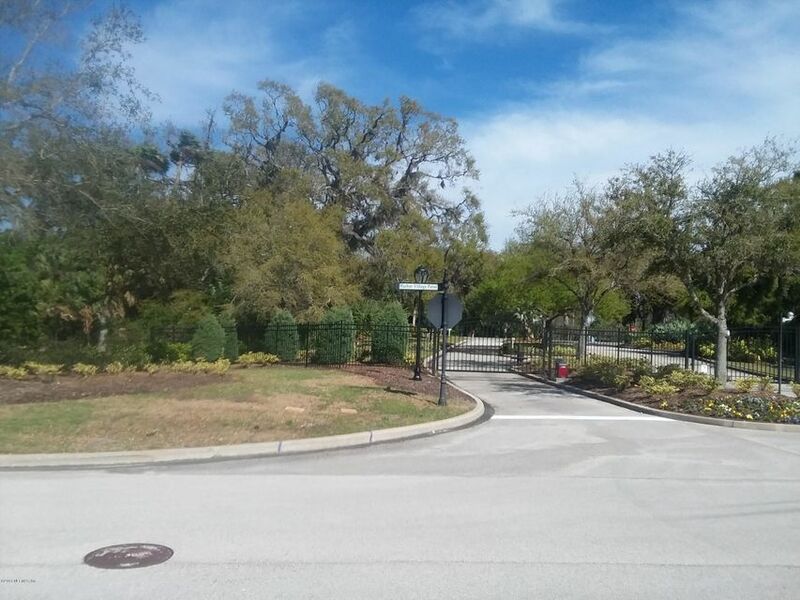 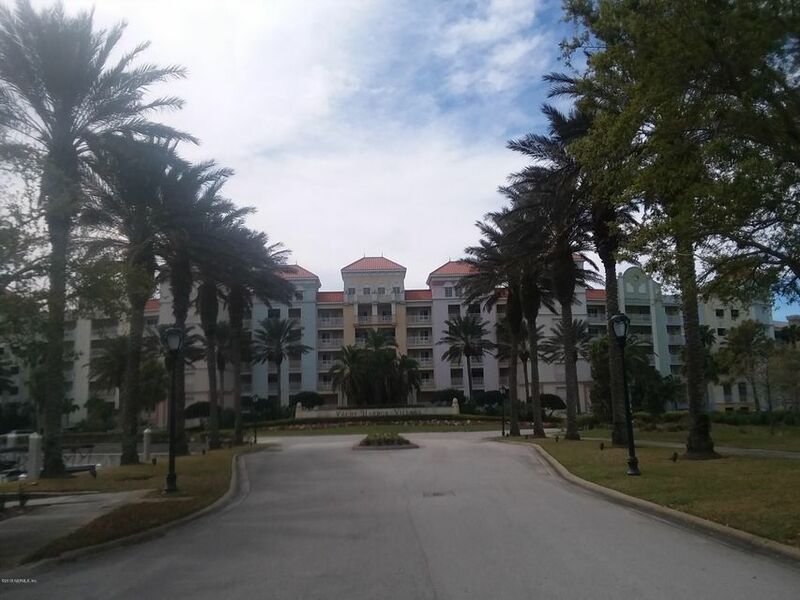 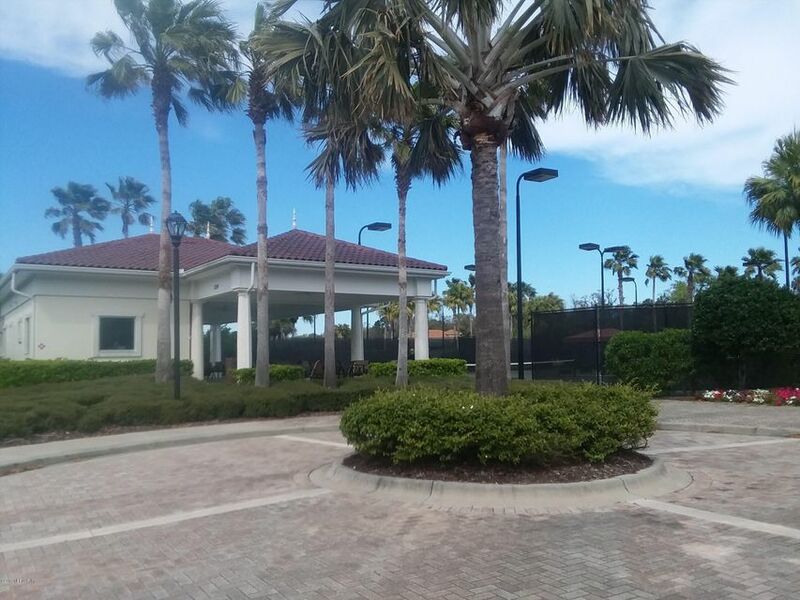 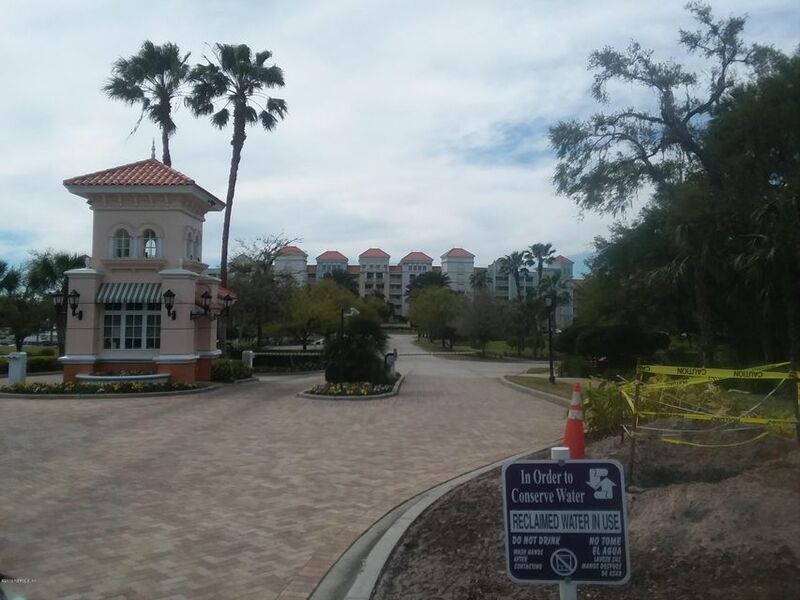 Gated entrance too.Enjoy resort style amenities: waterfront pool, tennis courts, and fitness center. 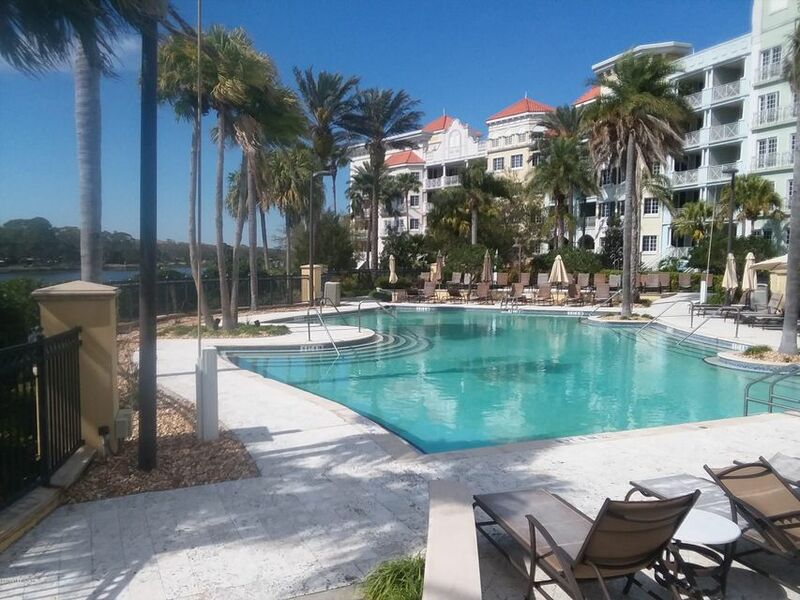 Membership at Hammock Beach Club gives you access to even more amazing amenities. 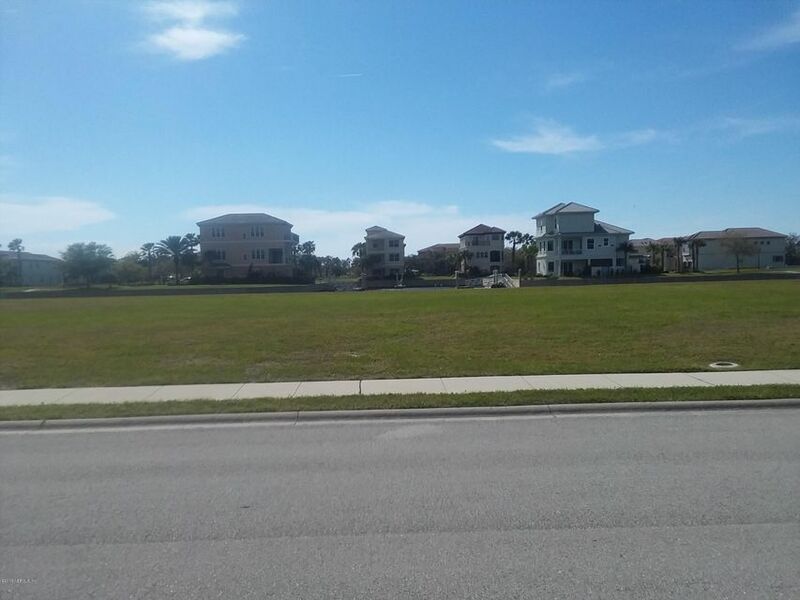 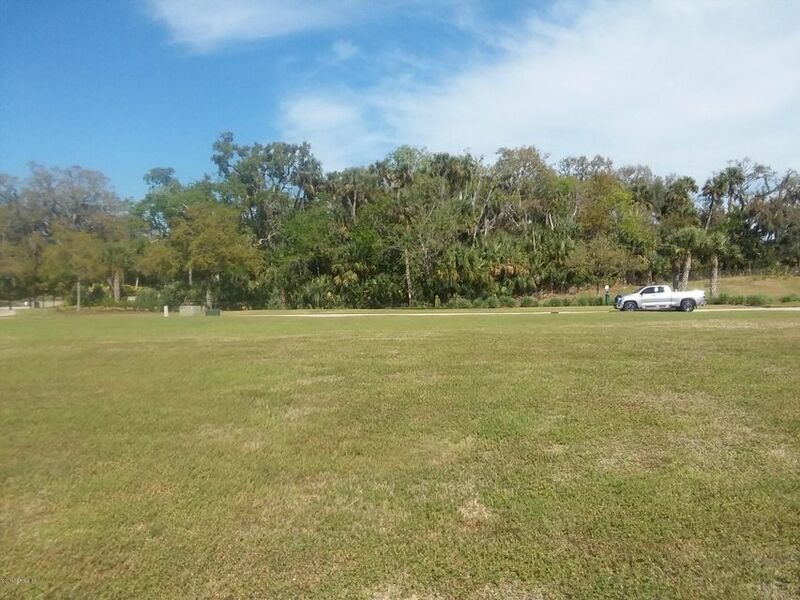 Close to championship golf courses as well.Several floorplans available. 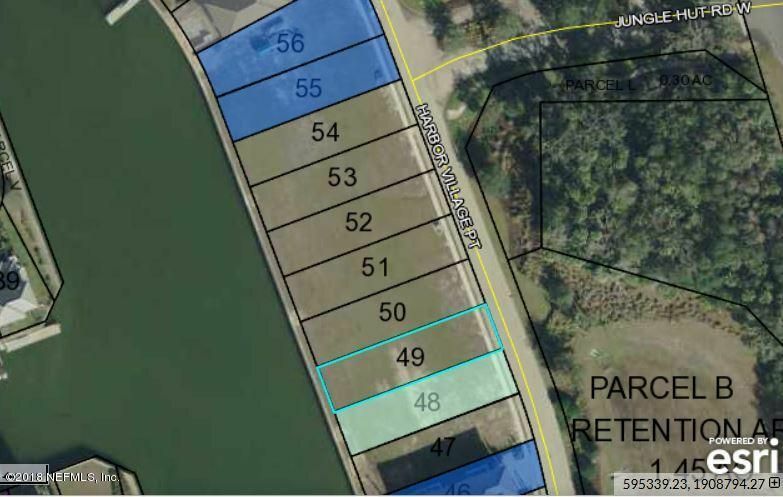 One example included in documents section.